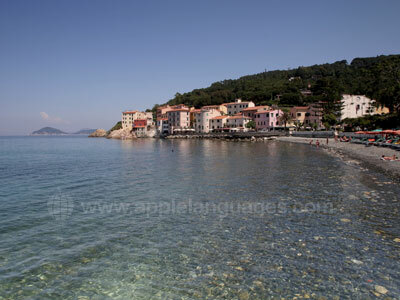 The Autumn and Winter months are a perfect time to visit the beautiful island of Elba. Without the tourists there is more time to fully appreciate the tranquillity of the beaches and the taste of local food and wine. Italian lessons take place in the grounds of a 3-star hotel. There are 15 Italian lessons each week, 3 per morning Monday to Friday. Class sizes are small with a maximum class size of 15 students. 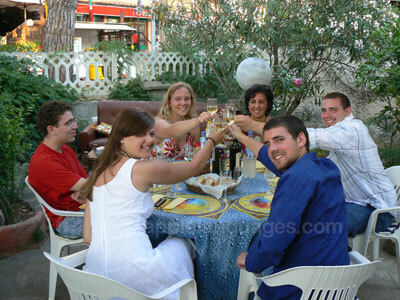 All teachers are fully qualified and experienced in the teaching of Italian as a foreign language. Accommodation can be arranged in a 3-star hotel, just 300 metres from the beach. Facilities include a swimming pool, tennis courts and restaurant. All rooms have their own private bathroom and telephone. There are 5 afternoon and evening activities each week including a guided visit to the Napoleon villas in Portoferraio and San Martino, visit to the Italian market in Porto Azzuro, wine-tasting and guided light trekking excursions. 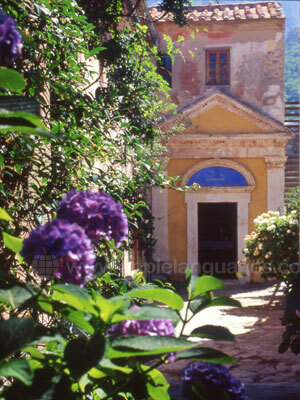 These language holidays for over 50s are ideal for learning the Italian language and experiencing the beautiful island of Elba at its most peaceful time. Airport transfers are not available but it is a short taxi ride to the hotel from Marina di Campo airport (cost approx. 20 euros). Alternatively, you should fly to Pisa, take the train to Piombino Marittima (cost approx. 7 euros) and then take the ferry to Portoferraio (cost approx. 8 euros).